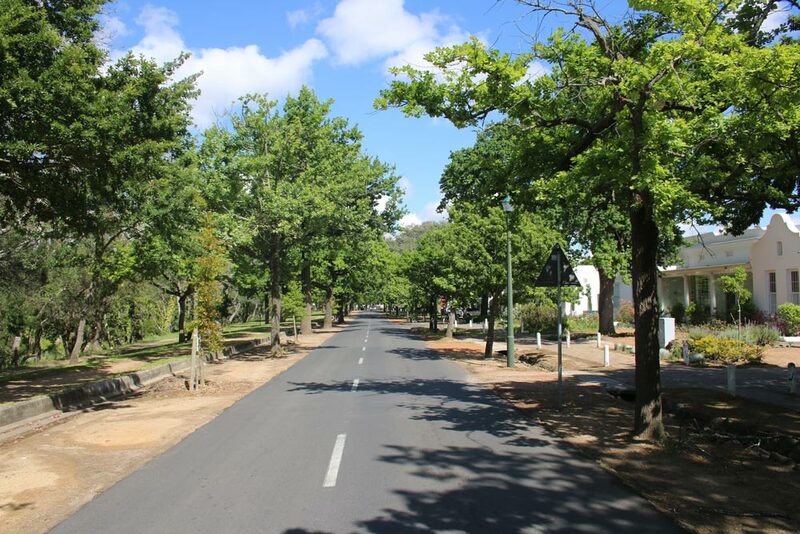 It is accepted that Die Laan originated in 1781 as a track linking the old Stellenbosch Drostdy (the present Theological Faculty) at the western end of Die Laan with the farm road to Jonkershoek. On a map of Stellenbosch, which was drawn by Willem Hertzog in 1827, the two rows of oak trees in Die Laan are clearly visible. 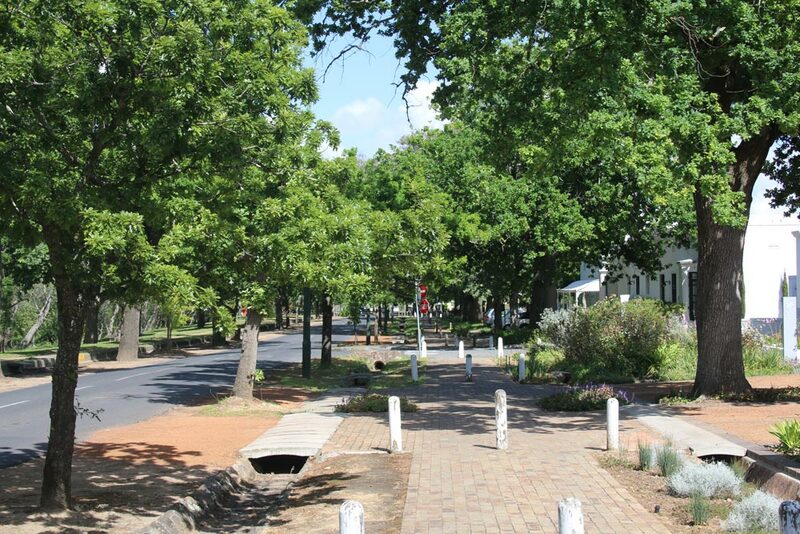 Originally Die Laan was only used as a walkway. It is unknown when it was opened up to vehicles. 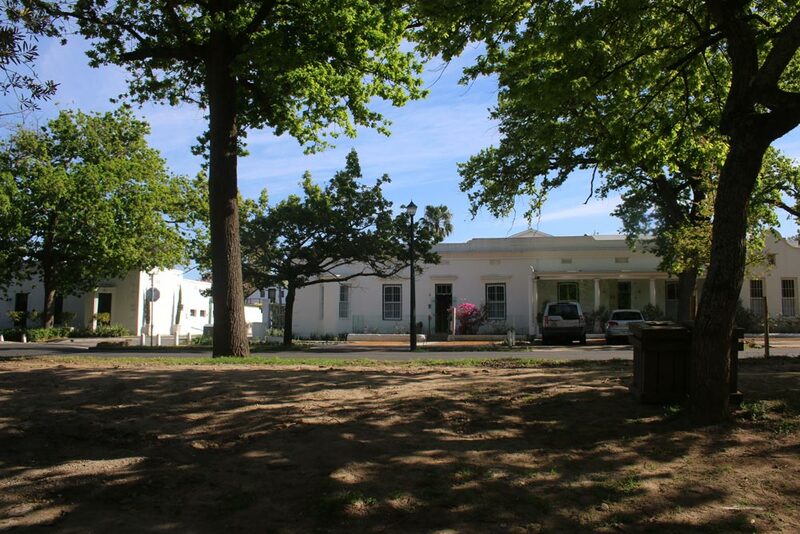 The ground on which the present Laanhof Victorian House was built was originally known as “Koloniestuin” (Colony Garden) and was used as farmland on which the magistrate of Stellenbosch kept his animals. It is known that buildings were erected on the land in the 1780’s to house animals such as cows, poultry and rabbits. The buildings were originally known as “ the menagerie”. Laanhof at 26 The Avenue, is one of the Beyers houses. These houses, situated from 16 to 32 Die Laan were built by Jan Marthinus Beyers (1832 - 1910). He bought the land between Neethling Street and the Dwarslaan in 1881 and planted a vineyard on it. 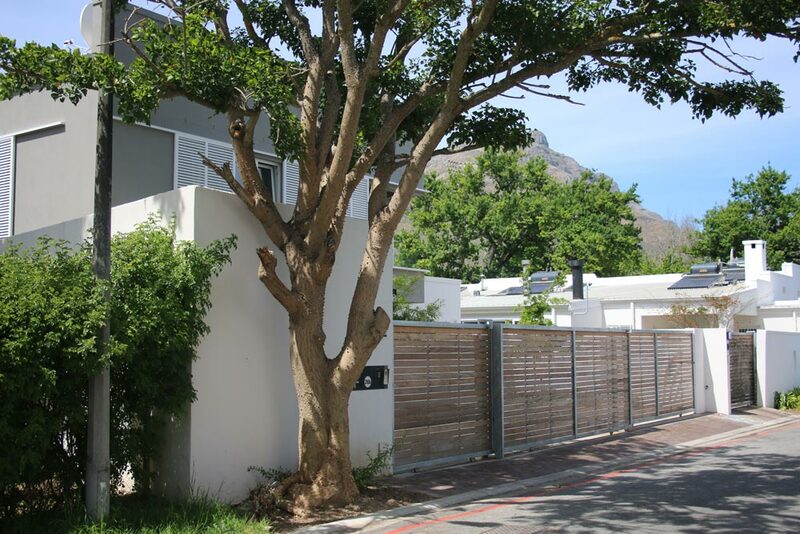 Towards the end of the 19th century there was a shortage of housing in Stellenbosch and Jan Beyers saw this as an opportunity to build houses on his property, the present Van Riebeeck Street, Neethling Street and Die Laan. Most of these houses have fortunately survived to the present day. The six semi-detached houses at the top of Die Laan (Die Laan 22 to 32 ) of which Laanhof is one, are generally accepted as a beautiful example of town architecture of the period and are a very important part of the atmosphere of Die Laan. 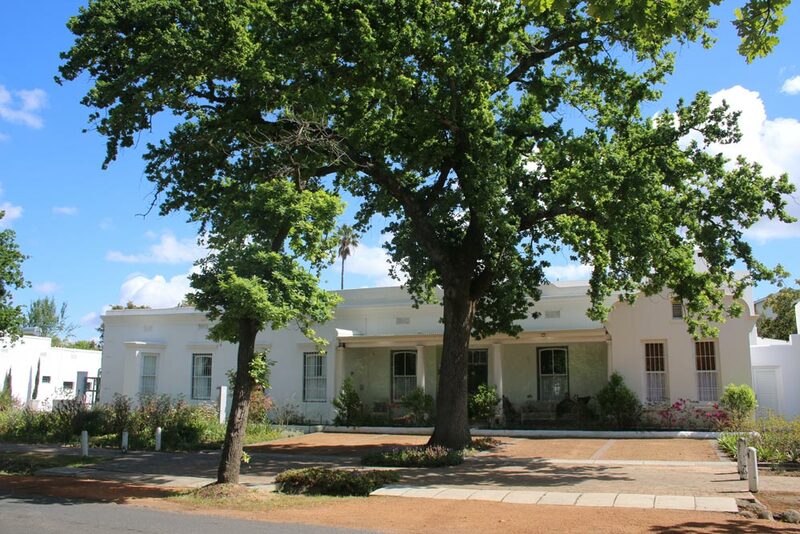 26 Die Laan - LAANHOF- was sold to Willem Broadhurst by the Beyers family in 1919. He subsequently let the property to various tenants. In 1939 Eben Daneel bought the property. At the time of his death in 1954 the house was then sold to his youngest sister, Maggie Beyers (born Daneel). In 1976 James Henry C Marais and his wife Aletta bought 26 Die Laan and later 28 Die Laan. 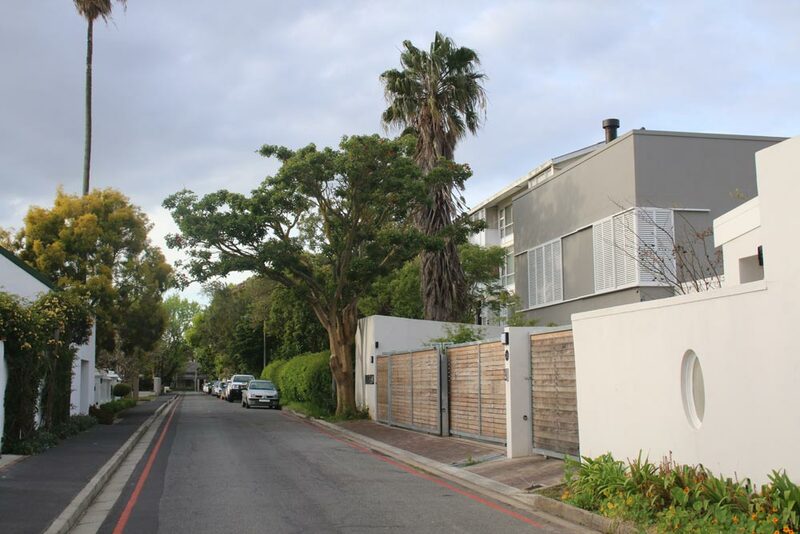 The present owners bought the house from the Aletta Marais estate after her death in 2014.